This is one of the cards that I created to sell at the Christmas Festival next Saturday. 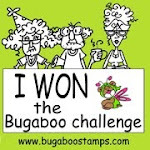 The main image is from Bugaboo Stamps. 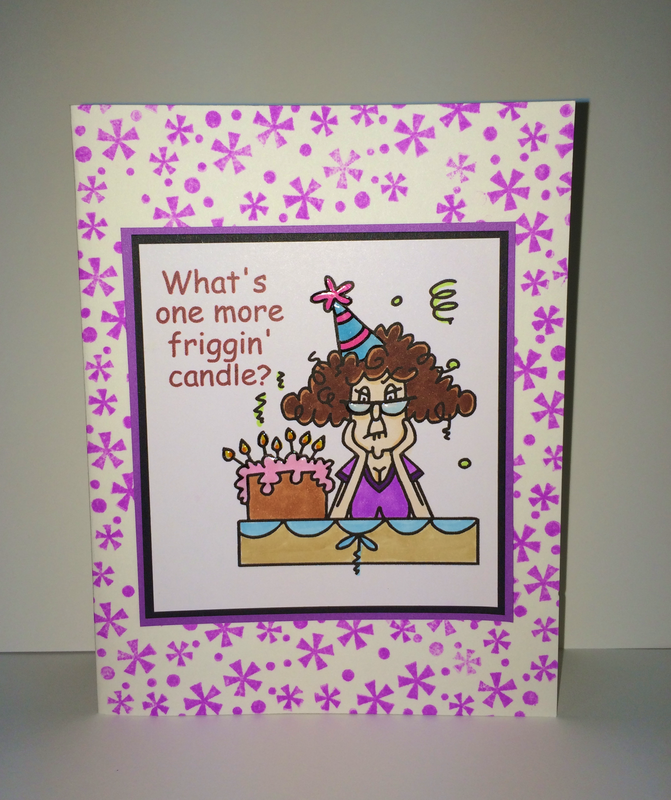 It is a digital image called Stella Birthday – one more candle. I created the background by stamping the stars and dots from my Fiskars: Make a Wish stamp set. 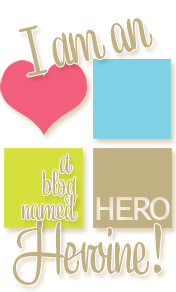 The stamp pad color for the background is Hero Arts Neon Purple. And I love how bright it looks! 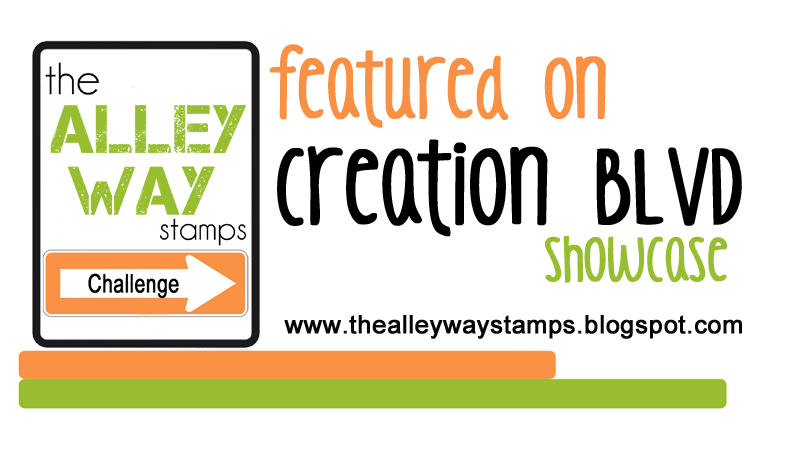 I am entering this card into the Simon Says Stamp Wednesday Challenge: Make Your Own Background. 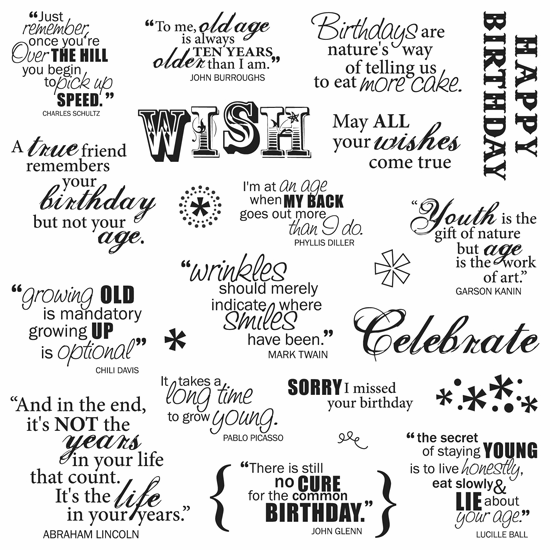 Posted in Birthday Cards, Digital Stamps and tagged Bugaboo Stamps Card, Stella Birthday, Stella Bugaboo Stamps. Bookmark the permalink.